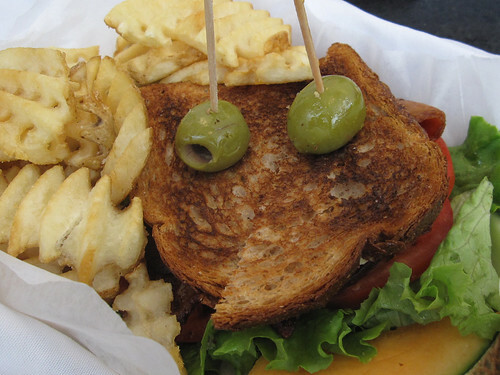 We have found Bar 89's forte - the BLT sandwich. A proper proportion of mayonnaise to tomato combined with thick cut bacon make this a sandwich worth going back for. It bodes well for the other club sandwiches we noticed on the menu.